Alair Air Conditioning proudly facilitates the leasing of Samsung and Alliance air conditioning units. The cost of installing an air conditioning system can be very high and many companies are unwilling to make such a large investment. 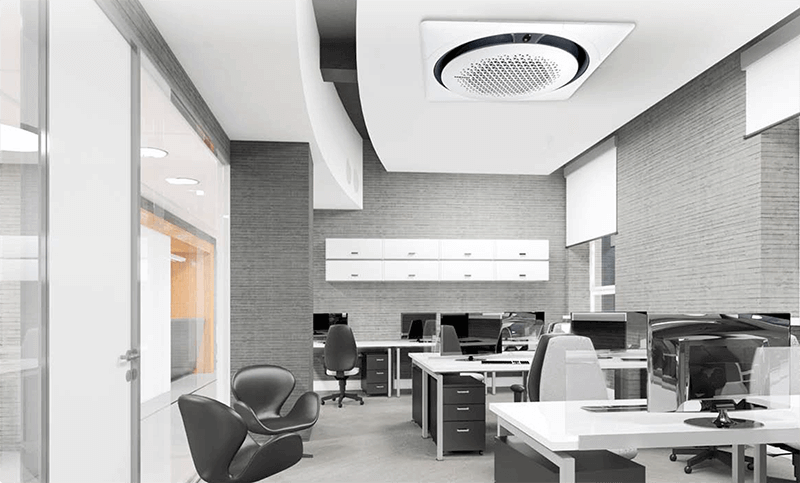 This is where leasing really benefits companies who are not able or prepared to spend a large lump sum on a much-needed air conditioning system. This option enables business owners to keep cash in their businesses while being enabled to install air conditioning equipment. R50 000.00 and more. Rental periods of between 36 and 60 months can be arranged, and because the deal is a rental, it is 100% tax-deductible. Finance rates are excellent and close to prime. At the end of the rental period, the financed installation will belong to you. To start the application process, kindly complete the enquiry form and we will contact you as soon as possible. Alternatively, call us on 0860 886 886 / 011 849 1010 or email us at info@alair.co.za.